On the ground floor there is a large living room with fireplace, satellite TV, an open plan kitchen/dining area which is fully equipped and a double bedroom with en suite bathroom. An internal staircase leads upstairs where there are 2 additional bedrooms; a double bedroom with a beautiful balcony with sea views and a twin bedroom. 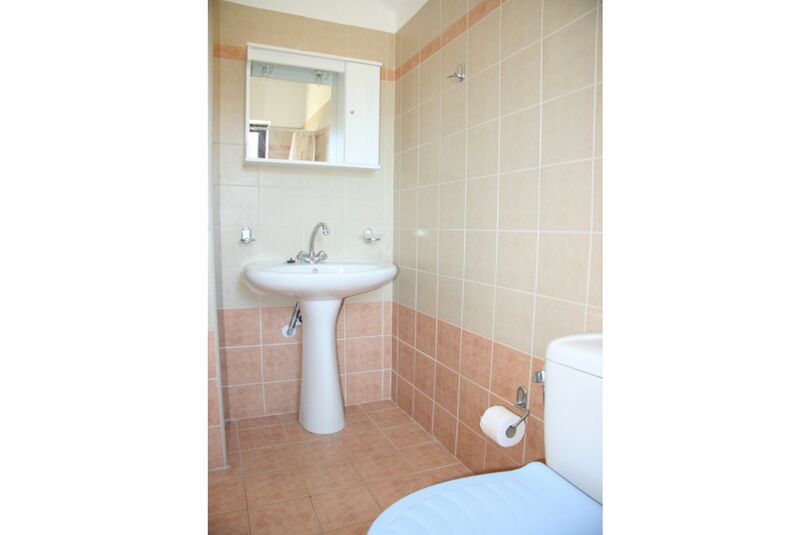 There is also a family bathroom upstairs. 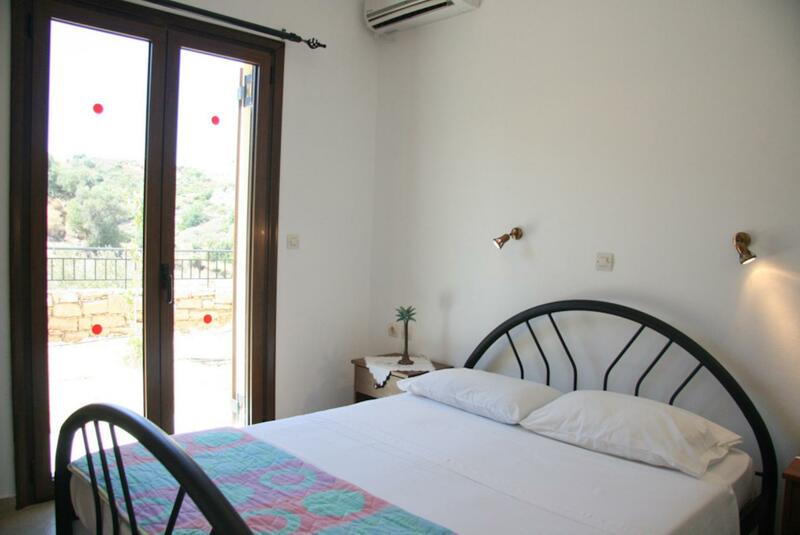 Villa Spiridoula can sleep up to 6 people. A totally perfect holiday. Great location, good service from Agni, lovely on site staff. This is our second summer with Agni Travel, and We are impressed by the accuracy and prompt response to any questions to you. 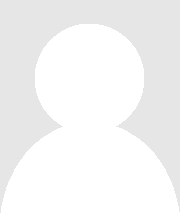 We have recommended Agni travel to many friends. 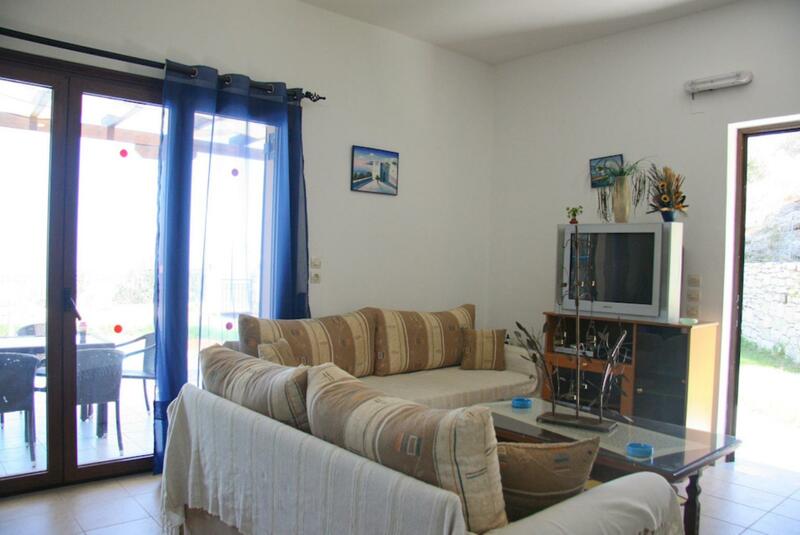 The caretaker of the villas in Maroulas is very friendly and do a great job. 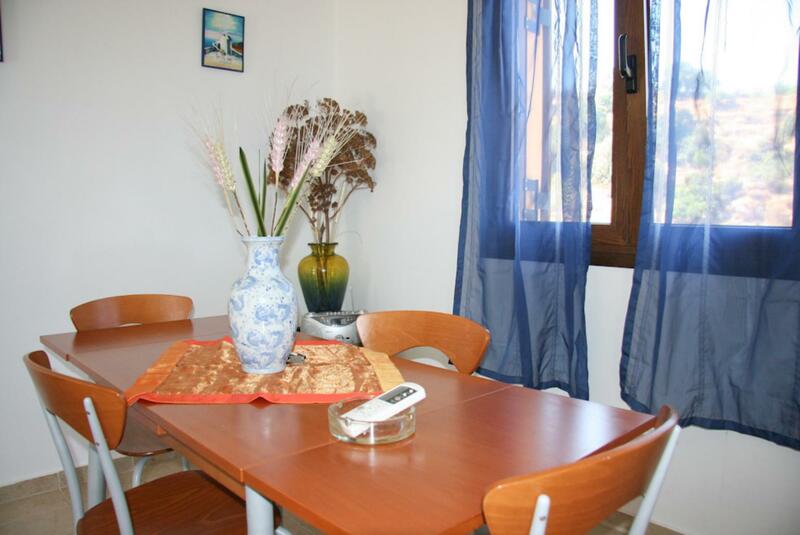 In general a lovely villa, and we would like to return. 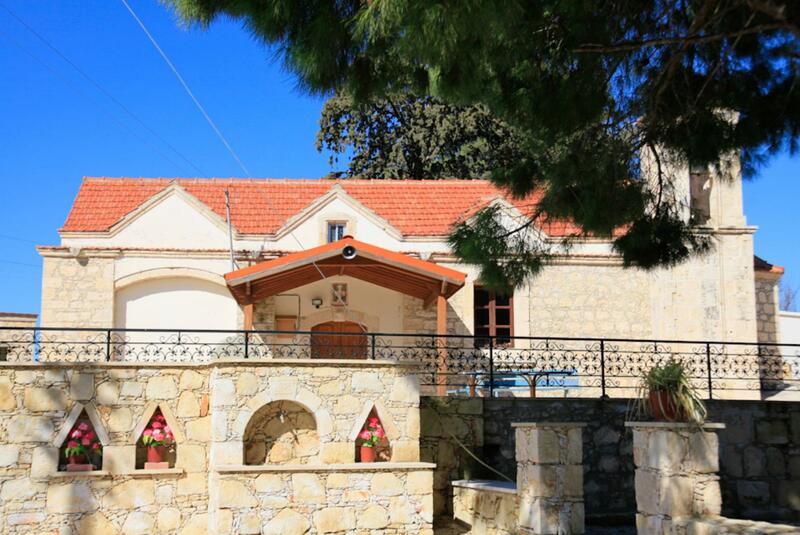 Lovely villa on the outskirts of a lovely village. 2 good tavernas both do good food - our favourite was Mylopetra and they also have a mini market at the back of their taverna by the kitchen!! Beware, the walk to the tavernas may only be 100m but it is uphill!! good for coming home but you do work up an appetite walking up the hill!! 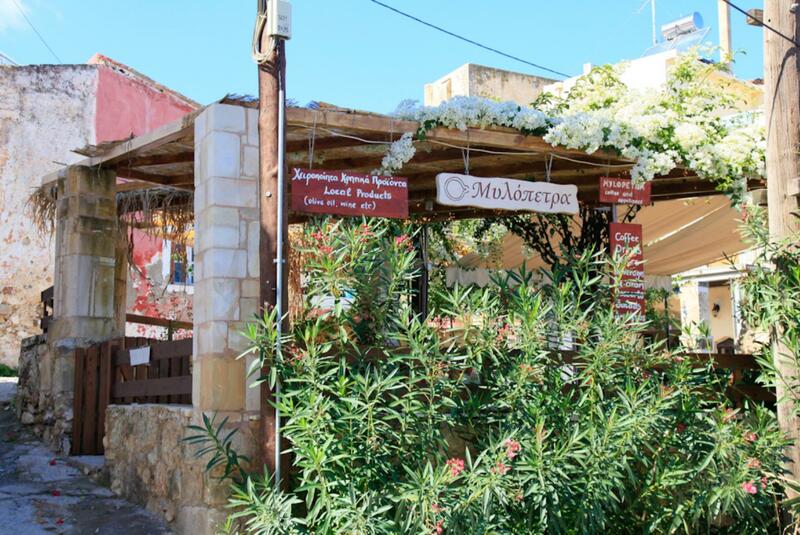 There is another good taverna on the other side of the village - Armos, everything you eat is grown on their farm and is delicious. If you want a proper shop the Lidl is a 5 minute drive away. I recommend you stop here on your way to the villa to stock up as nothing is supplied as a starter pack, unless you ask for it. The area around the Lidl has everything you could need - supermarkets, butchers, tavernas, bars, hotels, hairdressers and loads of shops - good buzz around it. Didnt have 1 bad meal, even the chicken nuggets bap in the Banana Beach bar was delicious. The villa is spacious (but there was only 2 of us), the beds were comfy and had mostly everything you could need (but no toaster, you had to use the grill in the cooker oven). The pool was cleaned everyday except Sunday and the pool area was private. There is wifi in the villa but it is quite weak - not too good if you have a couple of kids wanting to use iPads etc. I had to restart it most days but I did manage to stream Netflix/Amazon Prime most of the time we used it. We also took our Echo Dot for music and this worked most of the time as well. 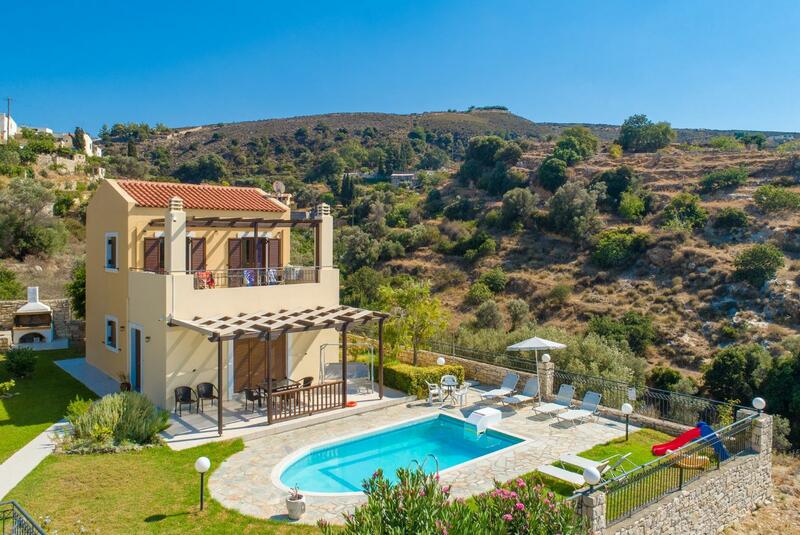 Overall we had a lovely chilled week at Villa Spiridoula and would recommend this place to our friends and family and would return ourselves. Well done Agni, another success story. 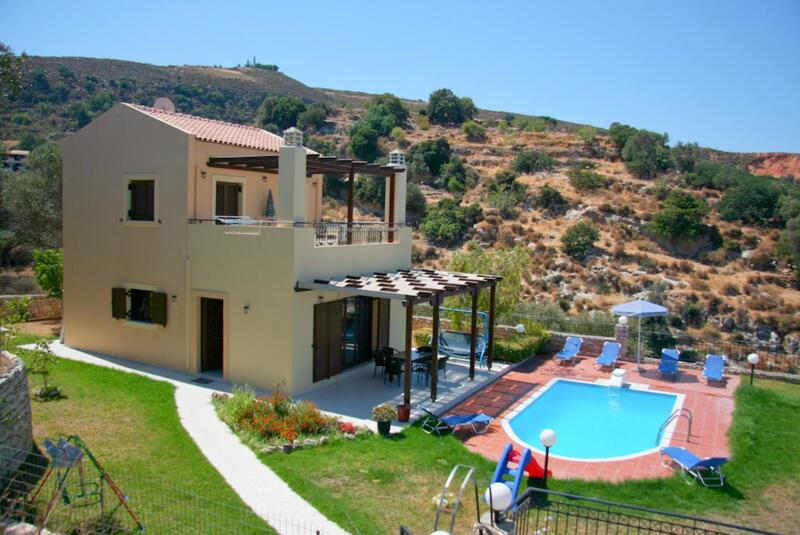 We had a most enjoyable holiday at Villa Spiridoula and we would happily take a holiday there again. 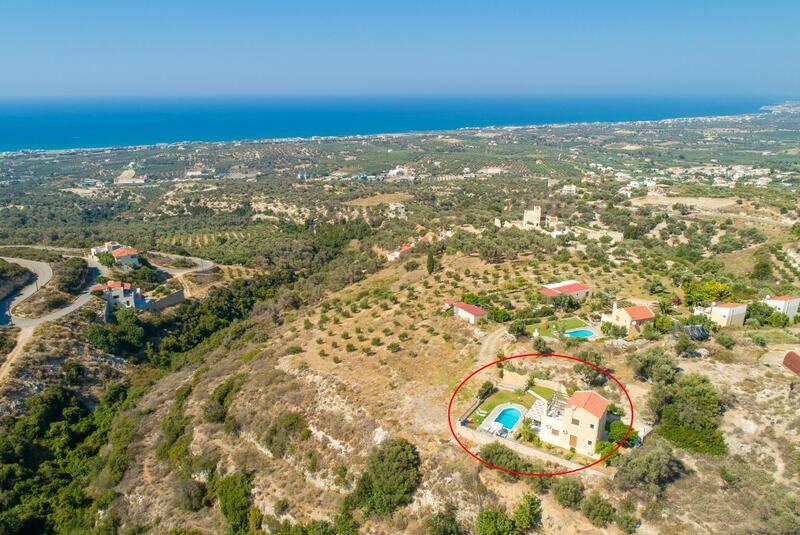 The Villa is ideally positioned and the views over Rethymno bay are superb.Due to its position the swimming pool is not overlooked by any adjacent properties which was a bonus. 10 out of 10 for service provided by your agent and the cleaners and pool man which added to the enjoyment of our holiday. The villa was very clean and spacious. Kids spent ages playing in the pool. Villa Location was very good - thoroughly recommend staying in a traditional village rather than a touristy resort. A lovely holiday. 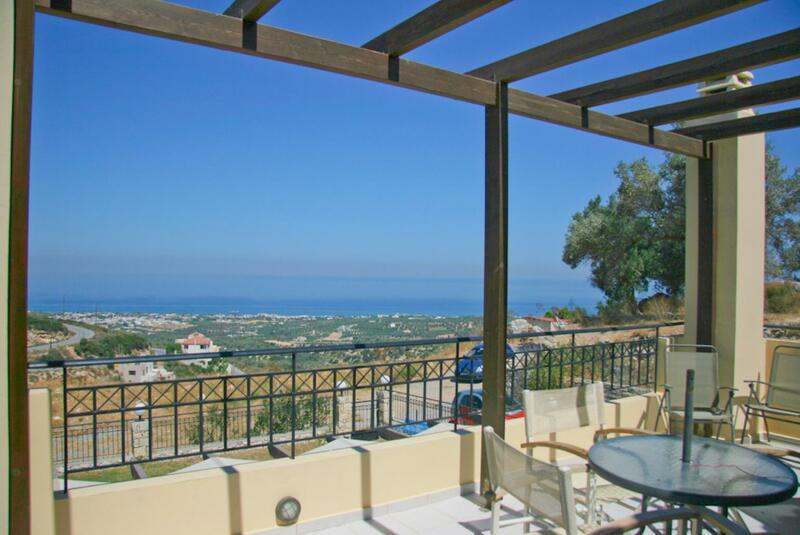 The view, the location, the beaches, the food, the city access...all were within easy reach from this villa and were fantastic. The decor is tasteful and warm. The beds were very comfortable. 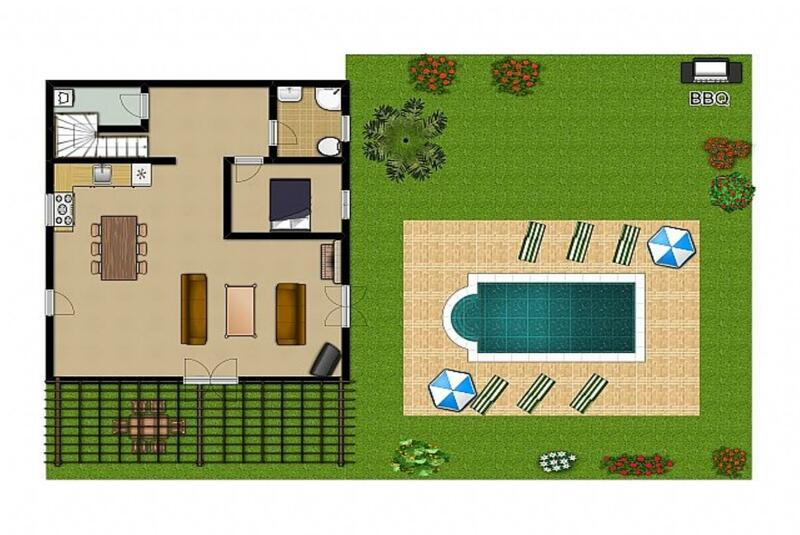 The pool and terrace area made this villa top-notch. Loved every minute of our stay. 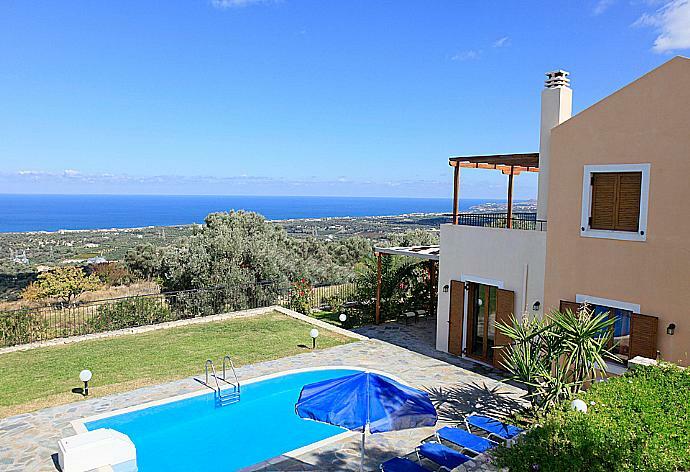 We had a fantastic time at Villa Spiridoula and loved the house the location and the views. 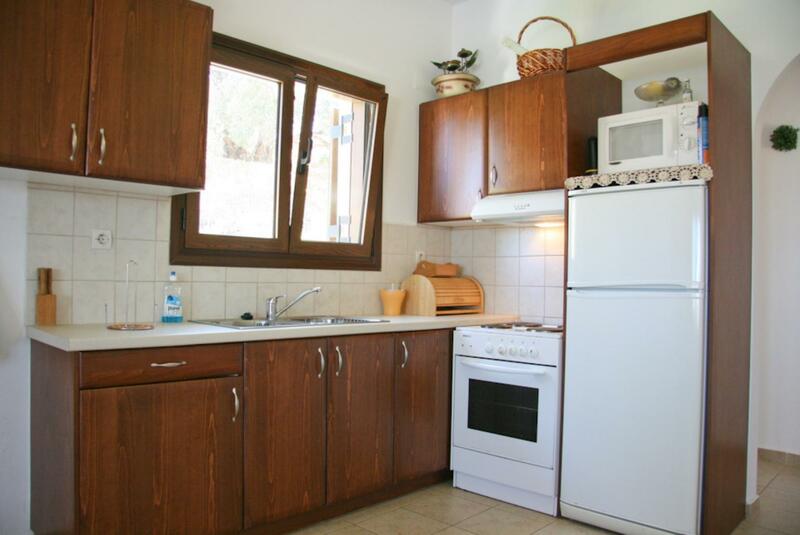 The villa was extremely comfortable very clean and well maintained. 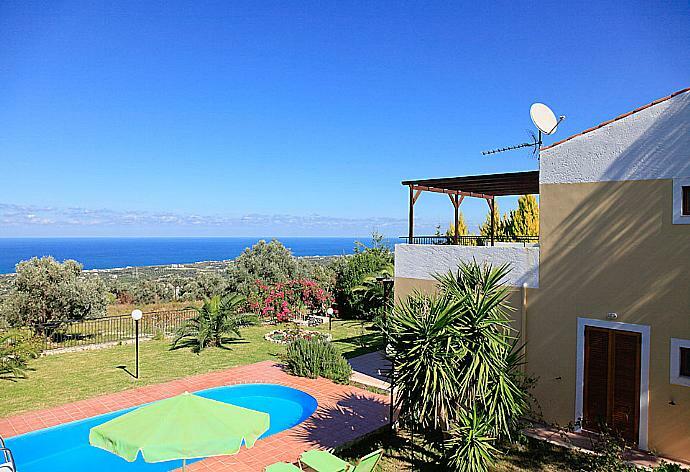 The pool is great and the views from the garden over the sea are stunning. 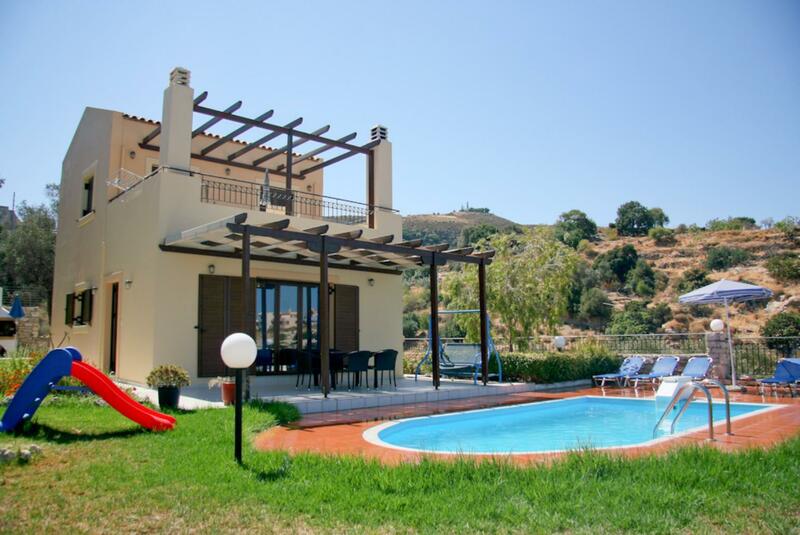 We really enjoyed the privacy of the plot and the house it is not overlooked at all and the only sound around was the cicadas and the sheep The short walk into Maroulas was a real plus and the village is charming and has a number of tavernas including the fantastic Armos Bio-Farm Taverna. We had a great holiday and would definitely use Agni Travel again and recommend it to our friends. 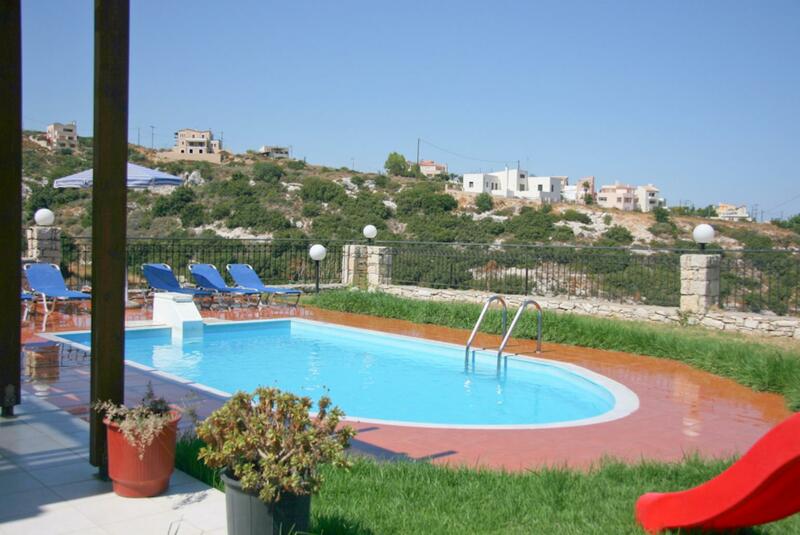 Lovely clean villa with great views and nice pool. Well secluded as you stated. 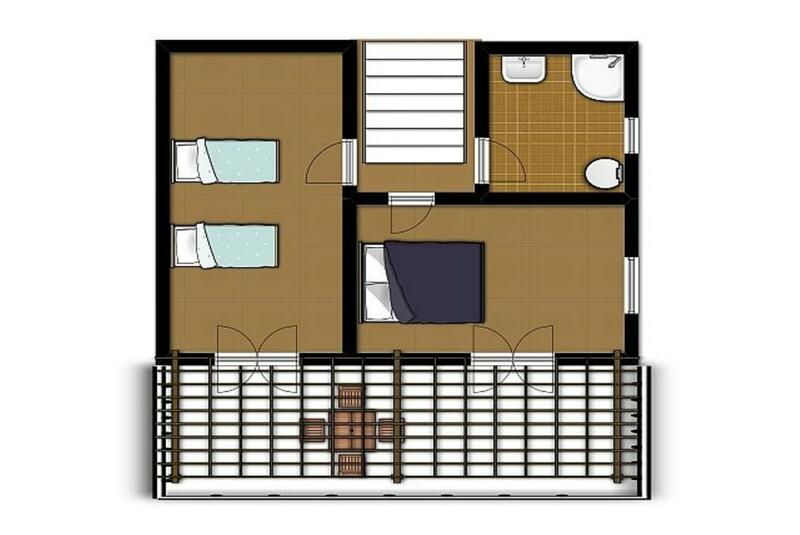 The location and standard of accommodation was perfect for what we expected. 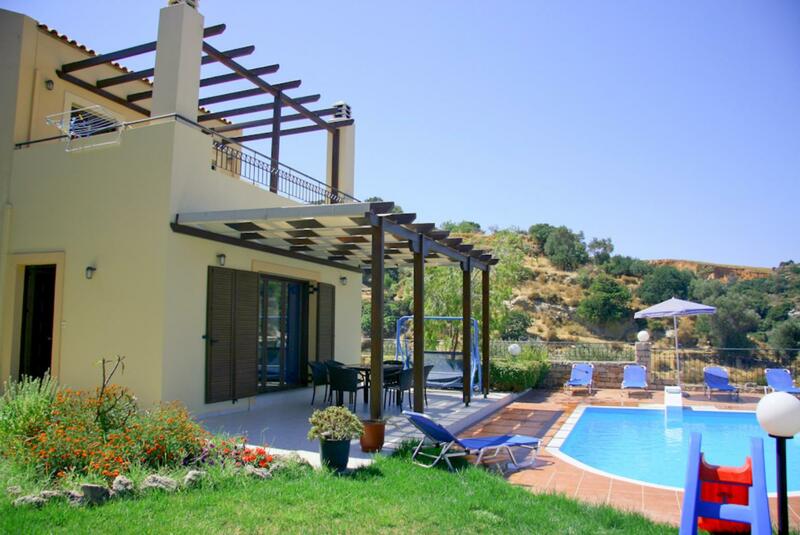 The villa was well maintained and cleaned throughout our stay and the reception we received was warm and welcoming. We had a great holiday! The villa was exactly as described and was everything we had hoped for. I was also very pleased with the UK Agni Team who answered calls quickly and dealt with queries really well throughout the booking process. 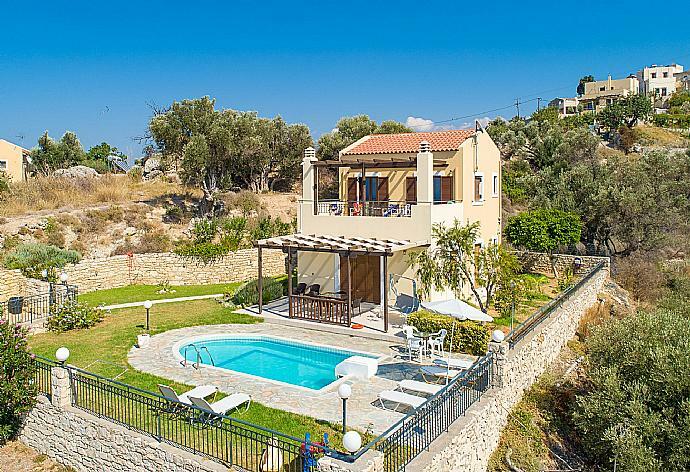 We would definitely use Agni again and would stay at the Villa Spiridoula again too. All in all our holiday was one of the best we've had for a while, the villa surroundings and the lovely town of Rethymnon left us wanting to return. Thank you to all of the Agni Team for a wonderful time, we will certainly recommend you to our family and friends. Villa Spiradoula was just as we hoped it would be, everything was as described in the details. We had complete privacy and the view from the villa garden was amazing. I can't praise the Agni team enough, we have been renting villas privately for a number of years and I can honestly say the service and backup we received from Agni Travel was the best we have ever come across, especially the directions with photographs from the airport to the villa so simple but invaluable when trying to find a villa in a rural location. The villa was lovely, the people were exceptionally welcoming and the village was delightful. The pool with a view makes it the perfect place to chill! Overall we had a good time. The location of the villa is perfect and the area was great. The cleaners and gardners were polite and friendly. We would definitely consider a return visit. The place of villa is wonderful (you must drive perfectly to get there). The sea view is magnificent. 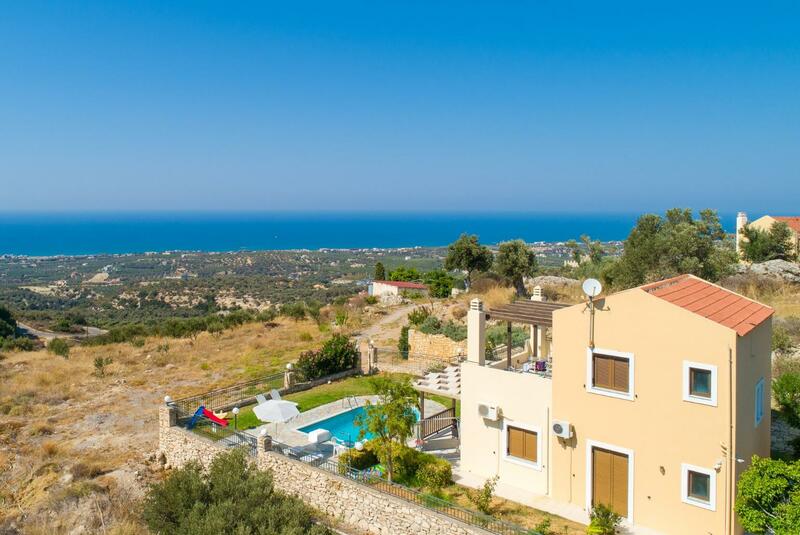 Rethymno is very very pleasant city - the best in Crete for us.The villa itself has everything you need for your holiday. Thank you - we find everything like in description. The villa was clean and well prepared for our arrival. We had an fantastic time at Spiridoula. Our choosing to plan our holiday with Agni Travel was a perfect idea. The holiday was excellent with everything from the very good interaction between us Agni and Eos to the quality of the villa itself. The view from the villa was stunning and we even had some birds of prey for company most days. Overall a very peaceful and relaxing holiday, just what we were looking for. 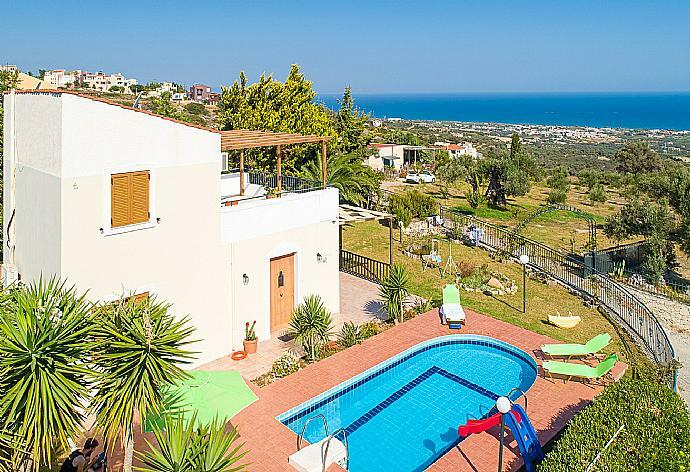 Lovely villa outstanding views very peaceful. Everyone very friendly in crete and very pleased to see English tourists. 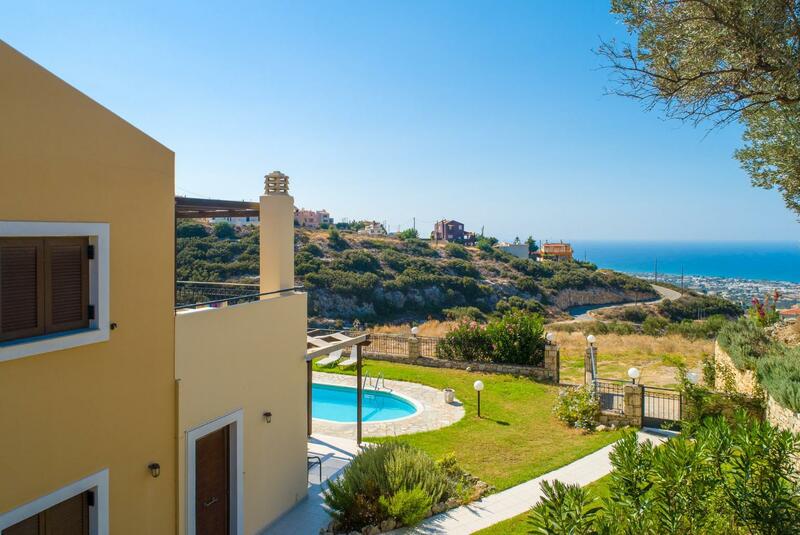 We had a wonderful time in Crete and the villa was lovely secluded and quiet. The lady who came to clean left us a bag if about 15 eggs fresh from her chickens which were absolutely fantastic and such a kind gesture. 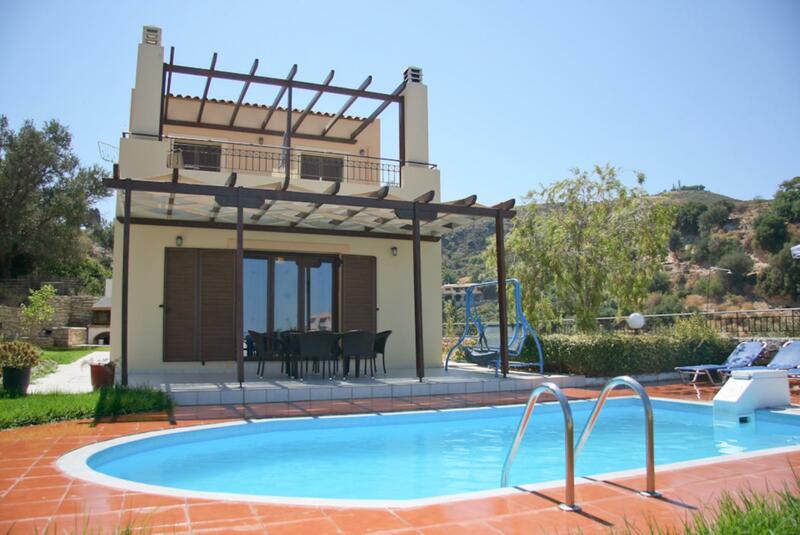 We would definitely go back to this villa as it was so relaxing after days out in the hot sun. We had a fantastic time at the Villa and would return. 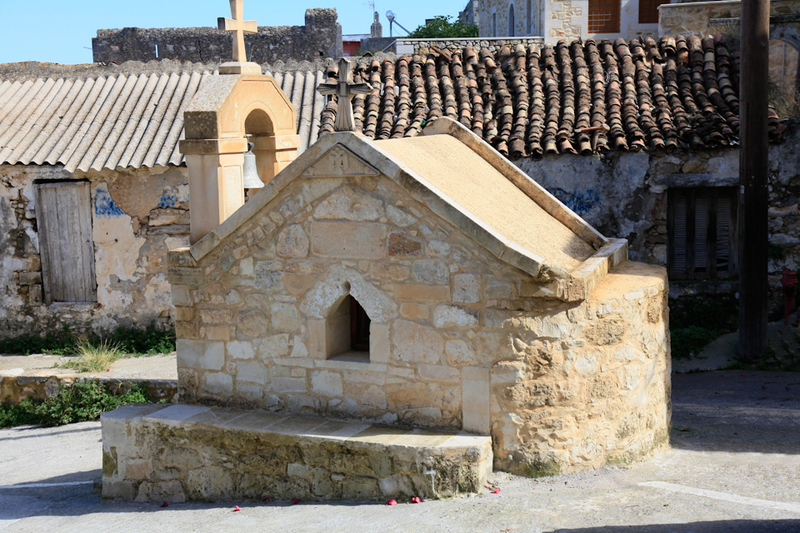 We spent one beautiful week with our two children (9/13) in Villa Spiridoula near Maroulas. 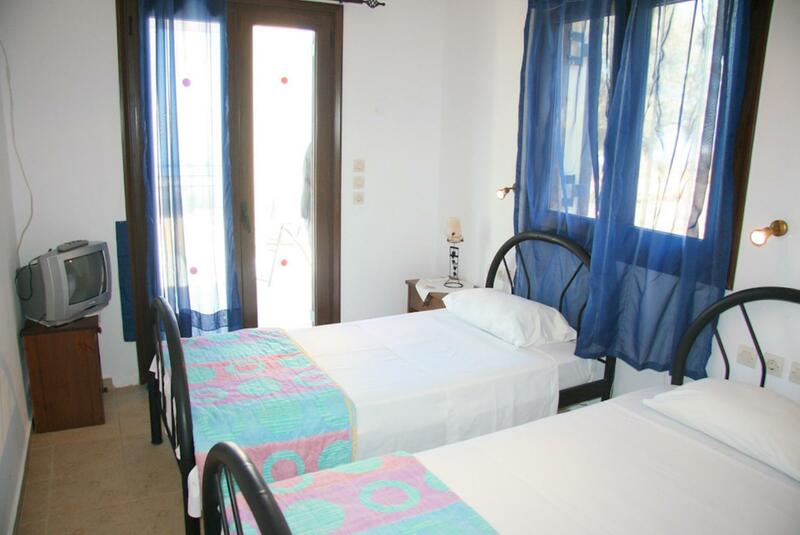 The villa is comfortable has a nice pool and offers a beautiful sea-view. 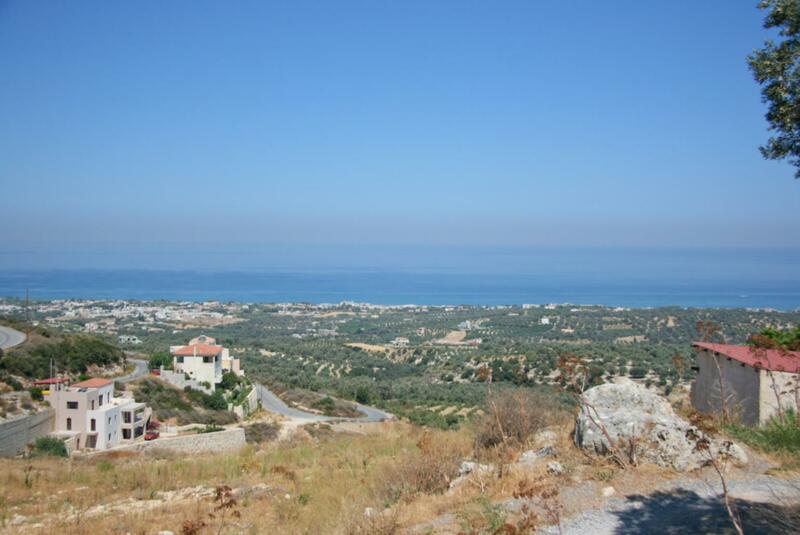 Short ways to the sea and to Rethymno nevertheless a very quiet and pleasant location. Villa Spiridoula was booked 4 days ago!